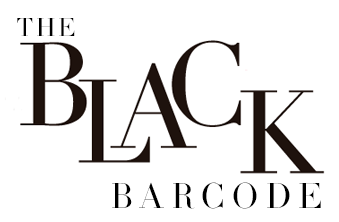 The Black Barcode: My Favorite Necklace + What Is Liketoknow.it and How to Shop My Looks! 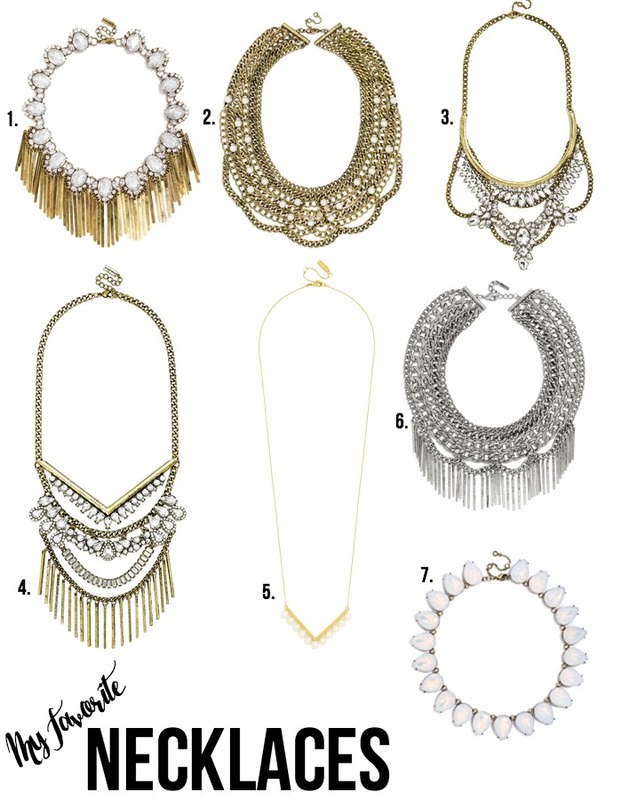 My Favorite Necklace + What Is Liketoknow.it and How to Shop My Looks! So I have had the same couple of necklaces for years, the classic bubble necklace, the rose necklace and of course the classic gold bar necklace, as those are some of my favorites, it was time for an upgrade. I wanted things that were simple, but added a statement. I had been lusting over this and this one of months, but were sold out everywhere! It wasn't till Black Friday when I found them at my favorite store, Nordstrom, and they were on sale! So I was pretty happy with those, till Baublebar marked this one and this one down to $25! I couldn't resist! I cannot wait to style these with a basic sweater to make a completed look! So if you are new to my blog or just not sure how to shop my outfits, there are a couple different ways. First, you can click under the last photo where it has a detailed outfit description. That will take you straight to the item or you can go down farther where it says "Shop The Look" or "Shop The Post" and click on the item (sometimes that is easier) it will also take you straight to the item. Another thing is if I post photos on Instagram sometimes I use Like to Know it. This is super easy to use and easy for you to shop via Instagram. Once you register, you only have to 'like' the photo (double tap) and Like to Know It send you all the details to your email of my outfit, you can then click on the item be directed straight to the site. 1. Go to the Like to Know It site where there is a tutorial on how to use their site. 3. Like a photo on Instagram that has a Like to Know It url (example). In your email it will have all the outfit details there, just click on the item you like and it will take you to the retail store. 4. You can also type the url listed under the photo (ex. www.liketk.it/20nUI (cap sensitive)) and it will have you directed to the same site. Now to make it even easier if you don't follow me on Instagram or just because, I have added a Shop tab to my site, it is at the header next to the Featured tab. All you have to do is click on that tab and you will see all my Instagram photos that are ready for you to shop! Hint: if you can't see anything, you might have to turn your add blocker off! Hope this all makes it easier for you to shop! If you have any questions, feel free to leave them in the comments below!